The Blue Mountain Land Trust is delighted to welcome its newest advisors to the board: Barbara Manierre, Emily Muthersbaugh, Alyssa Martinez Neumann, Susan Plunkett, Debi Toews, and Don Schwerin. Advisors are potential directors who want to learn more about the Land Trust. This group of volunteers is elected for one-year terms and attend board meetings as active members in non-voting capacities. These advisors form a leadership group from which we will invite future directors. Barbara Manierre moved to Walla Walla from Berkeley two years ago to be near family and to enjoy the beautiful Walla Walla Valley. As a newcomer, she deeply appreciates BMLT’s Learning on the Land events that provides great ways for the community to learn about the area. She is retired from careers as a lawyer and college advisor and now stays active quilting, gardening, traveling, volunteering and spending time with family. A firm believer in the power of positivity, Alyssa is full of passion for protecting this wild place we call Earth. By day she is the Communications Coordinator for the nonprofit Oregon Tilth, working to make our food and agriculture system biologically sound and socially equitable through core initiatives of organic certification, education, and advocacy. Alyssa also champions family farms, re-localization of grain economies, on-farm water conservation efforts, and a comprehensive agricultural sustainability through her and her husband’s company, Mainstem Malt. When not at work, you can find her exploring wild places or making dishes with foraged foods (sometimes at the same time). Emily Muthersbaugh is the Director for Marketing and University Relations at Walla Walla University and has lived in the Walla Walla Valley for more than ten years. She enjoys rock climbing, cooking, creative writing, and traveling. Emily is excited about the long-lasting impact the Land Trust is making on conservation in the region, as well as the numerous unique, nature-related programs the Land Trust brings to the community. Susan Plunkett’s background includes corporate HR and recruiting, talent sourcing/strategies, individual and group career and transition coaching, along with non-profit program management and publicity. A recent transplant to Walla Walla, Susan adores hiking the Blues and landscape photography. This love for our region, combined with a degree in adult education, made the BMLT Education Committee a natural fit for her interests. Debi is an avid bicyclist and loves the outdoors. She is excited to serve the valley and surrounding area through the Blue Mountain Land Trust. 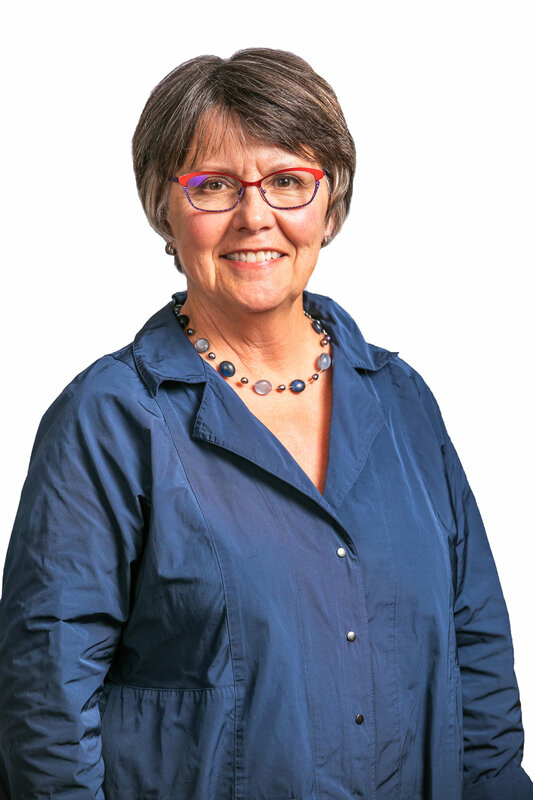 A Walla Walla resident for nearly 40 years, Debi is a 1976 Whitman College graduate and a recently retired lawyer. She raised two children in Walla Walla with her husband, Jim, and is dedicated to preserving the valley for future generations.